On the 16th of September there has been published a new statement by FDA Commissioner Scott Gottlieb, M.D. This time the statement revealed the problem of regulating the market of products containing microorganisms. Nowadays as never ever before consumers all over the world know the idea of “good” or “helpful” bacteria which are supposed to help them to treat or prevent different diseases. The key role of FDA here is to set apart science and science fiction of this evolving field. It is widely known that certain illnesses such as bacterial infections and their treatment with antibiotics may disturb the balance of normal microbiota in the human’s body. Microbiota is an aggregate of all microorganisms which live in our body. There is some evidence that the content of microbiota might affect the way the patient responds to certain treatment even cancer treatment. There are also preliminary data confirming that some microorganisms or “good bacteria” if administered preventively can help to prevent some illnesses. For instance, scientists are investigating whether giving some probiotics may help to prevent necrotizing enterocolitis – a serious pathology in premature infants – as it is known that systemic infection underlies it’s pathogenesis. In 2016 FDA released a guidance where the explanations on how scientists investigating probiotics as potential drugs can meet the manufacturing requirements needed for early clinical trials commencement. Later FDA has continued to put its efforts in improving the methods of studying the efficacy and safety of these products. It is necessary to mention that by this time FDA has not approved any probiotic as a live biotherapeutic product, a biological product except a vaccine containing live organisms. 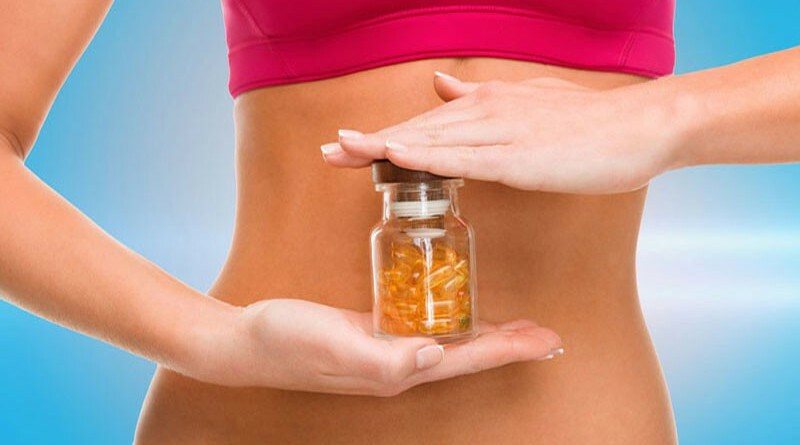 There are lots of FDA-regulated foods, including dietary supplements which contain probiotics, which are legally available to consumers, however, it is illegal to sell them as products which may cure or prevent any diseases. Due to the increasing interest in this field FDA together with the National Institutes of Health will conduct a workshop on the problem of microbiome-based products on the 17th September. One of the main aims of this workshop will be to discuss the potential of these products to prevent or cure different illnesses. What’s more, it is planned to discuss the ways of advancing regulatory rules in this sphere on order to be able to assess all these products properly. FDA recognizes the potential benefit of such products; however, some associated risks have also been identified. Therefore, it is necessary to ensure that consumers have enough information on these products before making a decision whether to buy them or not.